One of the most confusing things for student pilots is the number of different types of pilot certificates and ratings there are. And unless someone tells you that there’s a difference between a certificate and a rating, you might think they’re all the same. I’m here to tell you that they’re not. A pilot certificate, which is often referred to as a pilot’s license, is different from a rating. Here are the six types of U.S. pilot certificates a person can obtain. A sport pilot is the easiest and least restrictive certificate a student can obtain. It’s meant for those pilots who wish to fly in light aircraft only, at low altitudes in their local area. Sport pilot certificates can be earned in one of multiple categories: Airplane, powered parachute, glider, rotorcraft and lighter-than-air. Sport pilots are limited to just one passenger, and are prohibited from flying at night, above 10, 000 feet, or in . 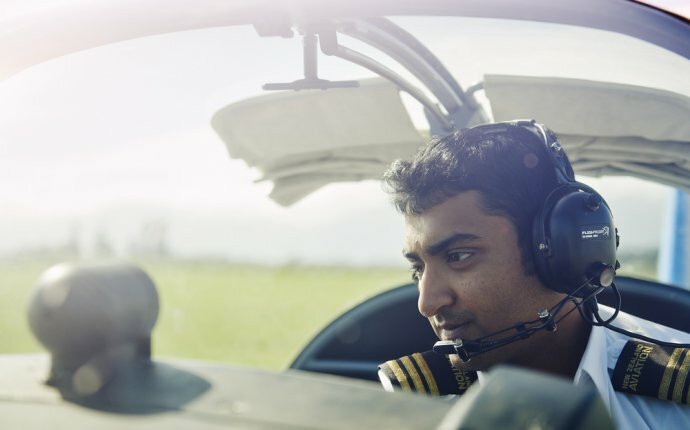 The advantage to a sport pilot certificate is that it only requires 20 hours of logged training time, and most applicants are not required to obtain an FAA medical certificate. The introduction of the sport pilot certificate makes the recreational pilot certificate much less common of a choice than the sport pilot or private pilot certificate, but it can be a good option for pilots who want to fly heavier aircraft than those used for sport pilot training, but who don’t necessarily want to move on to more advanced training. The recreational pilot certificate requires at least 30 hours of logged flight time, including 15 hours of dual instruction. Recreational pilots are limited to flights less than 50 nautical miles from their departure airport, can only fly during the day and must stay out of controlled airports (class B, C and D airspace).